The Avengers’ movies are the answer to the question, “How do you take the massive success of Marvel’s superhero movies to the next level?” Take every superhero you can think of and throw them all into the same movie! The latest Marvel sequel, Avengers: Infinity War, has taken the kitchen-sink approach even further, including every Marvel character known to man, except Venom – for that character you’ll have to hit theaters again in October. 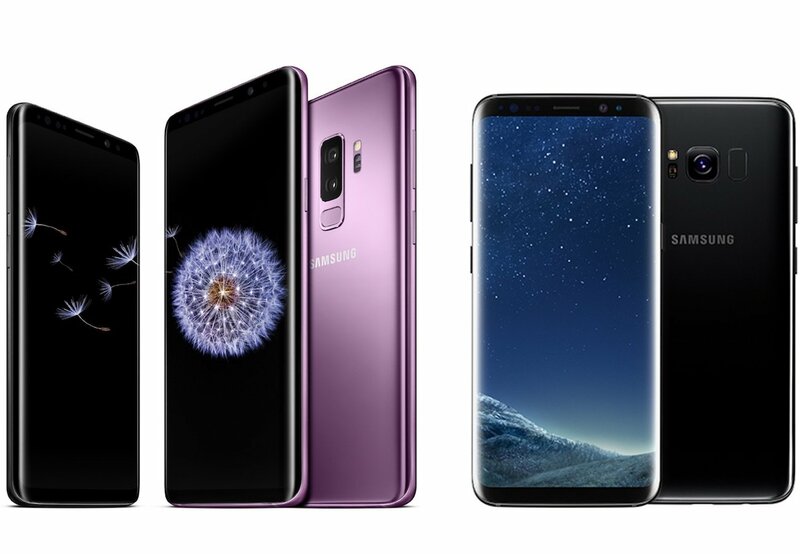 Samsung’s Galaxy S9 follows the same principle: Take all the latest and greatest in mobile technology and stick it into the same device. Featuring a 2960x1440 AMOLED display, dual-aperture 12 megapixel camera, 8-core processor, 4GB RAM, tuned stereo speakers, dual-audio Bluetooth, wireless charging, water-resistant shell… and that’s just a few of the S9’s included superhero features.